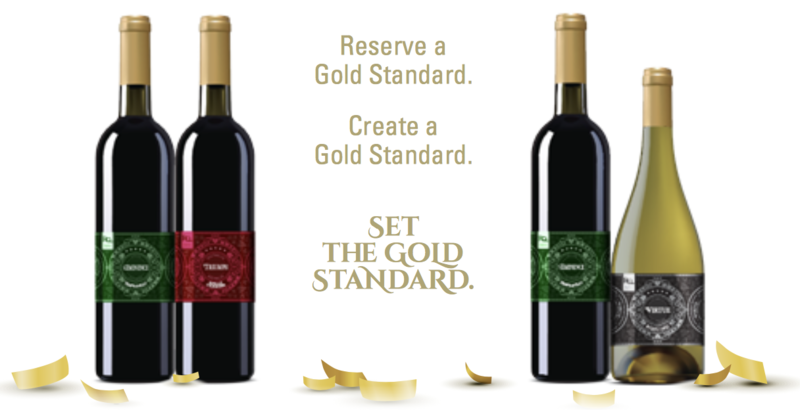 Restricted Quantities brings you four of our finest award-winning wines, released exclusively in The Gold Standard Collection. These distinguished wines set a gold standard for elegance, agreeability and finesse – a true celebration of excellence in craft winemaking. 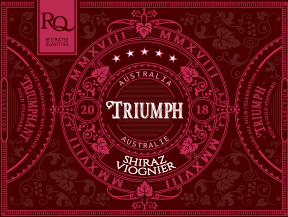 Australia Shiraz Viognier is stylish yet redefined. It is lush with a tapestry of smooth tannins and succulent dried fruits, vanilla and black pepper. Fermented on dried GenuWine Winery Grape Skins using American and Hungarian oak. Food pairings:Bison burgers, Lamb kebabs, Meat pie, Sharp Cheddar cheese. 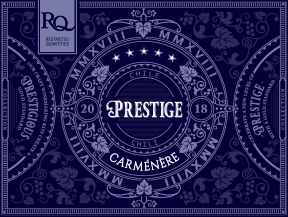 Opulent and rich, Carménère boasts the luscious flavours of red cherries and berries, with hints of spice and leather enhanced with robust tannins. Fermented on crushed GenuWine Winery Grape Skins and American oak. Sourced from native Spain, Tempranillo adds panache to any cellar. It skillfully balances fresh berries with savory notes of pepper and smoke. Fermented on dried GenuWine Winery Series Grape Skins and American and Hungarian oak. 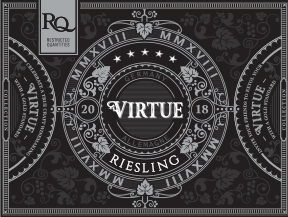 From renowned German vineyards, this Riesling is captivating and complex. Crisp flavours of honey, peach, and lemon finish with a lingering minerality. RESERVE YOUR WINES NOW! THESE ARE ONLY AVAILABLE IN VERY LIMITED QUANTITIES. YOU DON’T WANT TO MISS THESE!